Autumn Cottage strives to help keep the unity of the family together by providing day care services when the family needs assistance on a daily basis. 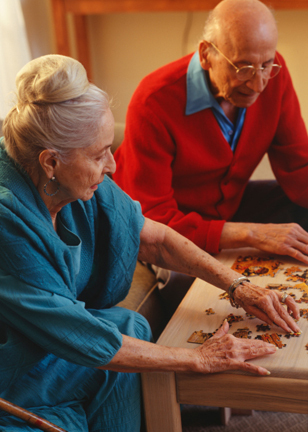 We understand the pressure and decisions a family may need help with for their loved one. 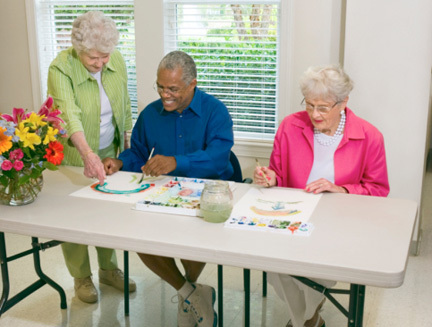 We offer a program of health, social, activity and case management services to the elderly who can no longer functíon with total independence and who may need assistance with basic life skills, (activities of daily living). ▲ A nutritional lunch and two (2) snacks daily. Special diets, when physician prescribed, will be provided. ▲ Medications monitored and assistance with taking medications will be given when needed.